GPS devices have gained a great presence on the market over the last few years. The rivalry within the sector is ferocious, and the companies dedicated to the commercialization of these types of products are looking to improve their features all the time. That is the case of Garmin, the technology giant. Their devices, used by millions of users worldwide, allow their contents to be updated so as to offer the most optimized results. 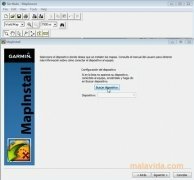 With Garmin MapInstall you'll be able to download and install new maps on devices by this company that you own. Thus, you'll have all the maps up to date, something that will avoid you getting lost on your next walking trip or when driving somewhere that you don't know. 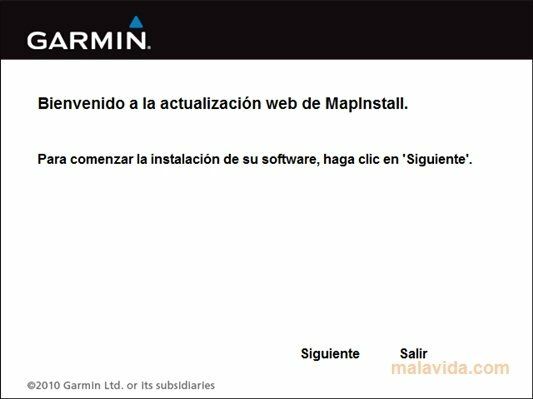 Garmin won't allow you to get lost. Using the application turns out to be very simple. You only have to connect your device and launch the application. In a couple of simple steps you'll have downloaded all the new information to your device. 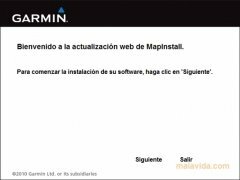 The software integrates perfectly with the rest of Garmin applications, something that really improves this product's possibilities. 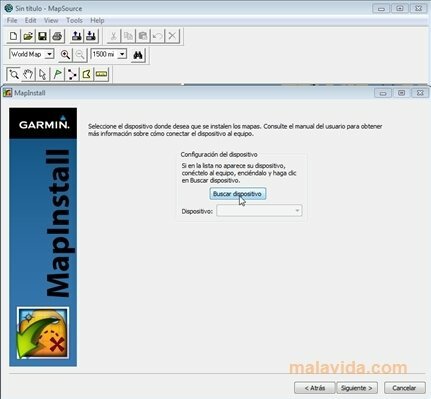 With Garmin MapInstall at hand it will be much more difficult to get lost.